Global Center on Cooperative Security » The UN Security Council’s Counterterrorism Program: What Lies Ahead? 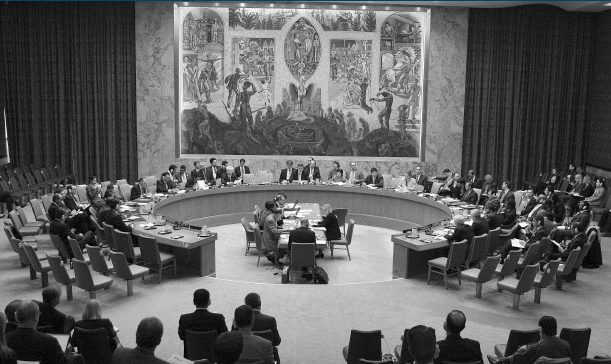 The UN Security Council’s Counterterrorism Program: What Lies Ahead? Description: This report was the culmination of the “Security Council Counterterrorism Review Project” and highlights the successes and shortcomings of the post–September 2001 Security Council counterterrorism program and the steps that can be taken to improve it, in particular the work of the Counter-Terrorism Committee and the Counter-Terrorism Committee Executive Directorate.